The perfect class for your preschoolers! 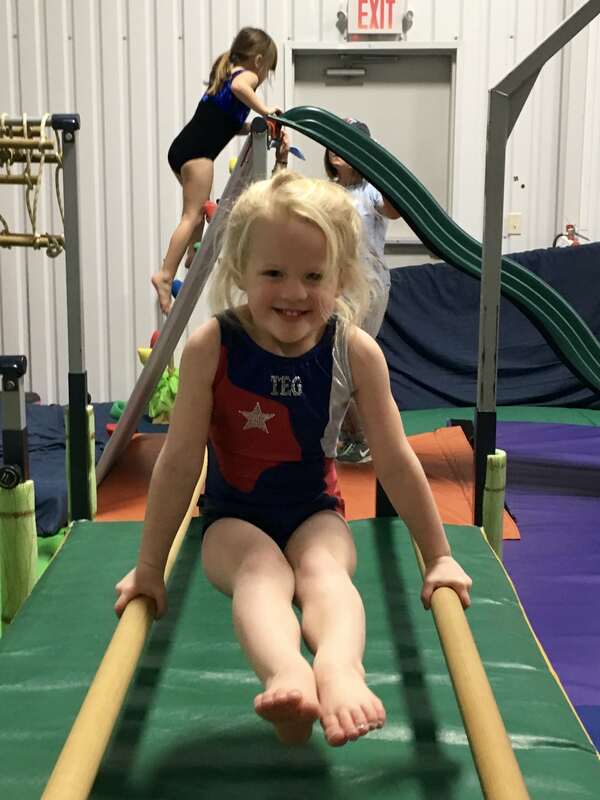 Texas East Gymnastics offers Preschool Gymnastics for two, three and four-year-old students. Classes are one hour long, cover all gymnastic events and include a motor skill musical warmup. Our goal is to allow each child to feel comfortable with movement and acquire fundamental skills which can be refined in later school years. The sport of gymnastics teaches motor skills through self-disciplined activities. 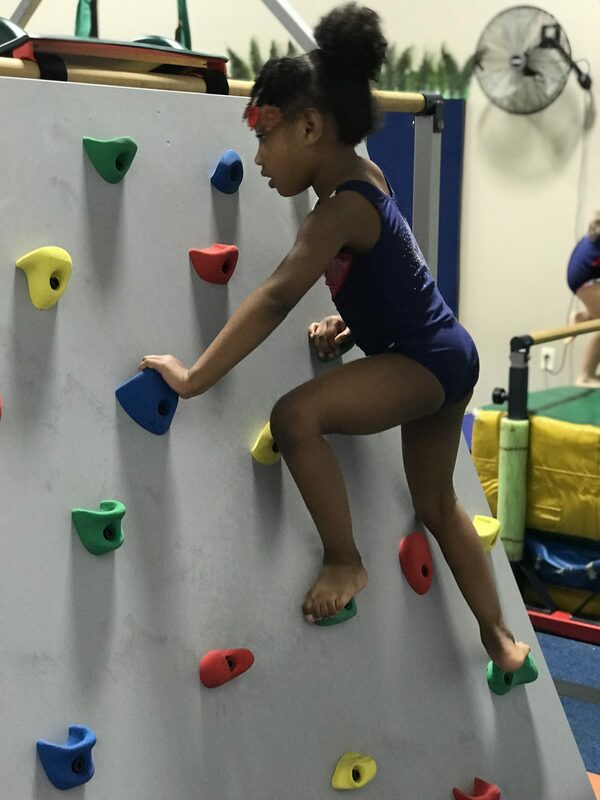 Studies show that early intellectual growth is directly related to physical development; therefore gymnastics not only develops the body, it also develops the mind. 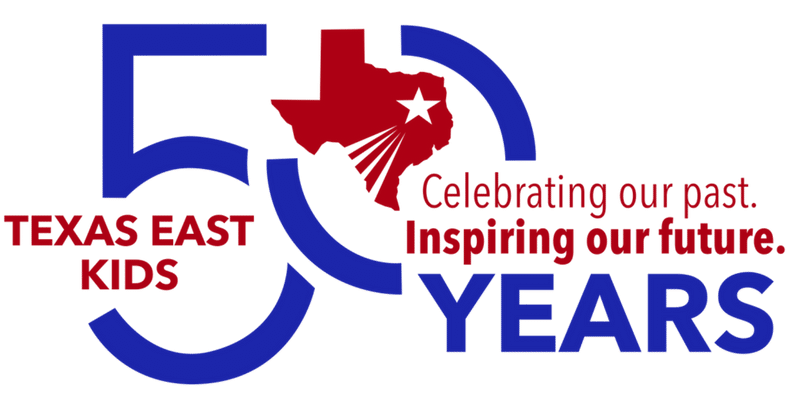 This program raises a child’s sense of self-confidence, self-discipline, and self-worth, which are attributes that must be developed in order to achieve higher goals in life. 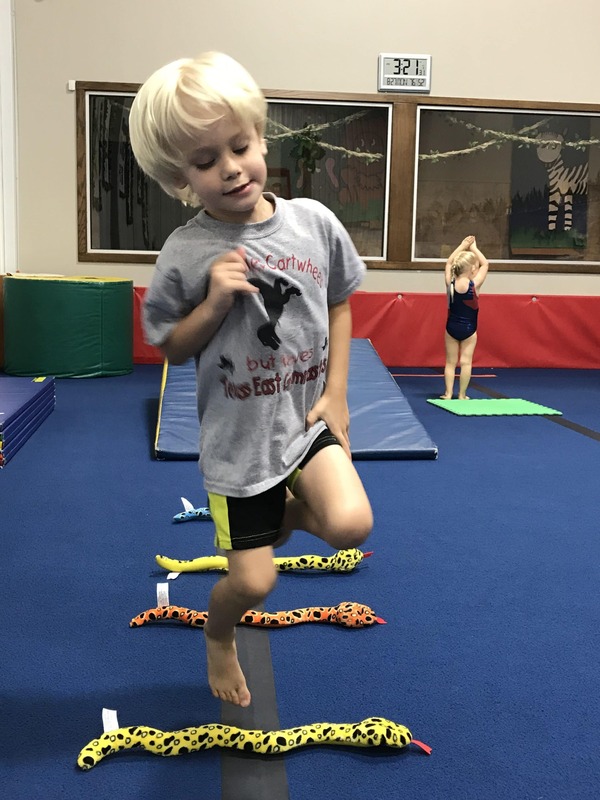 Instruction is given in all events including vault, bars, beam, tumbling, and trampoline, plus motor skills benefiting reading readiness. Click on the classes below to enroll! Preschool classes your kids can’t wait to get to! 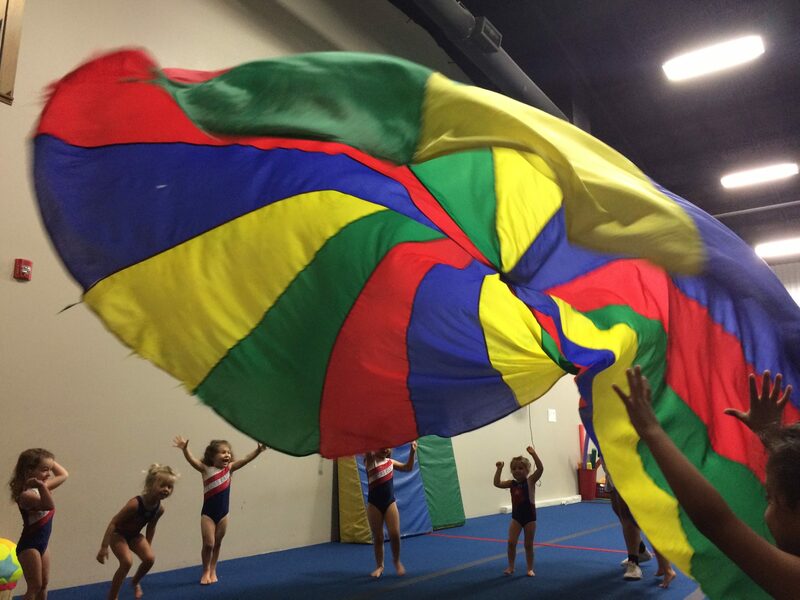 The Preschool Gymnastics’ classes are held in our specialized pre-school gym called Jungle Gym. We feel Jungle Gym provides optimum learning experiences for pre-schoolers due to its smaller sized equipment and the specialized setting. 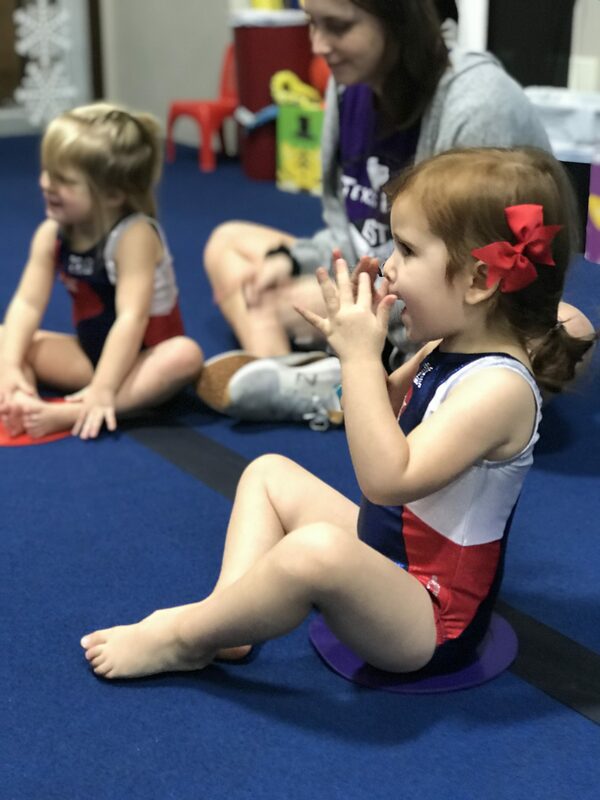 The Preschool Gymnastics’ Junior Olympics is offered at the end of the year show during regular class days and times. It is a great day to invite grandparents, friends, and neighbors to come and see what was learned during the year. Don’t forget the cameras because this show also includes an awards presentation.